It has been discovered that Steam game keys can now be activated on Origin, EA’s digital distribution platform the Steam alternative for EA games. PC Gamer has discovered the activation of Steam keys is possible and has tested it on a number of games which had been originally bought on Steam. These include: Battlefield: Bad Company 2, Dragon Age: Origins, Mass Effect 2, Dead Space 2, Alice: Madness Returns and Dragon Age 2 but more EA games are expected to allow a similar process. 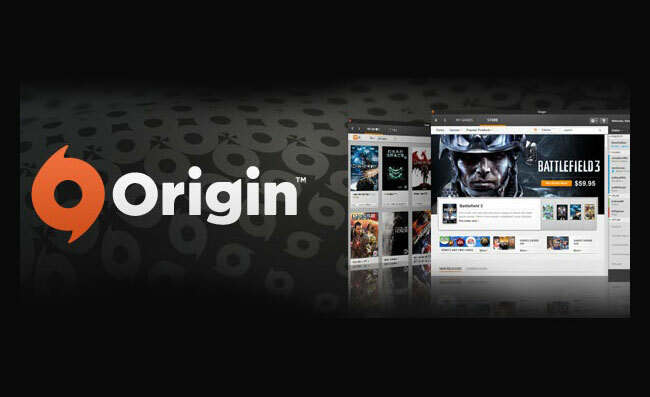 The Origin store allows users to browse and purchase games from Electronic Arts’ catalogs. Instead of receiving a box, disc, or even CD key, purchased software is immediately attached to the user’s Origin account. However PC Gamer does note that not all the keys they tried did work correctly, but this tended to be keys for older titles such as Mass Effect and the like.